On September 3, 2008, the Craftsman was honored as the nineteenth National Association of Home Builders (NAHB) Certified Green Home in the country and the first NAHB Gold Certified Green Home in eastern Pennsylvania. While searching for the best firm, our client came to us to help them design and build a single family home for a lot they owned overlooking the beautiful countryside. 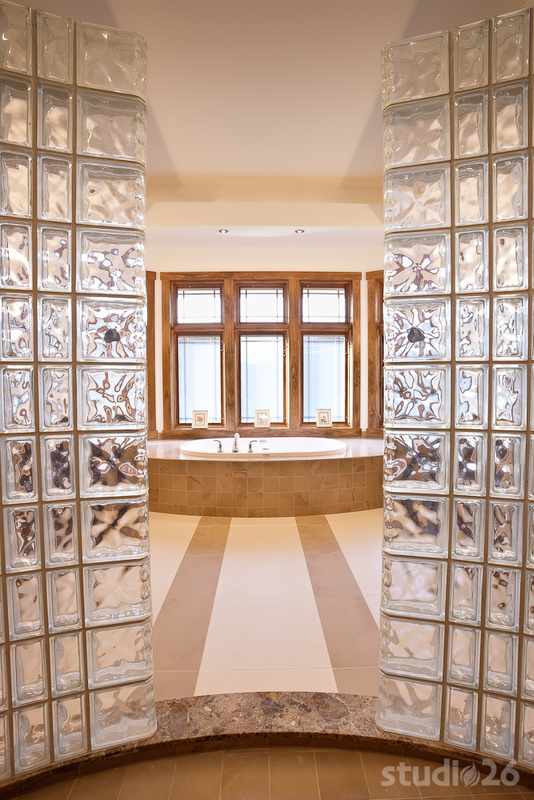 However, our client was seeking more than just a luxurious and spacious eye-catching home. Equally important to them was the overall performance of the home a home that was innately more healthy, more comfortable, more eco-conscious, and more energy-saving. Ultimately, the client’s goal was to move into a stunning new home that not only embraced modern green building strategies and techniques, but did so in an unassuming manner without compromising the homes aesthetic allure. 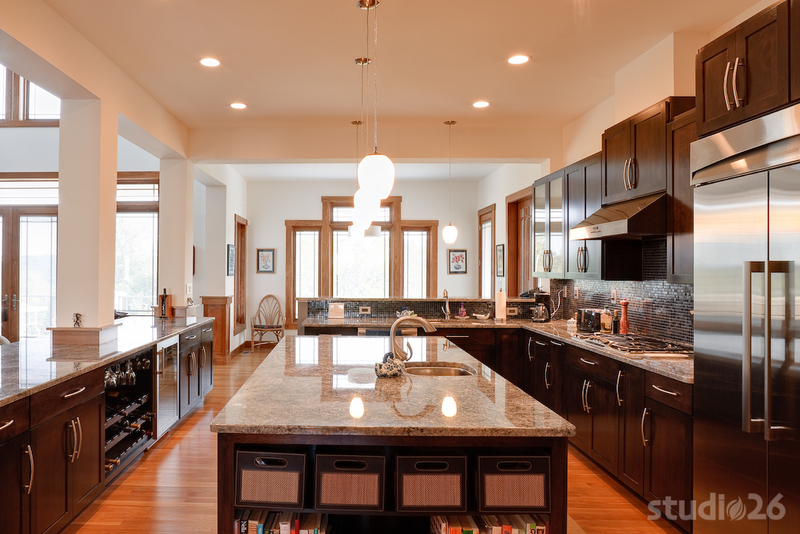 It was clear from the beginning that the home would be fashioned in the Contemporary Craftsman style. Its protruding gables, sweeping overhangs, and subtle arts and crafts details appealed greatly to our client’s visual palette. 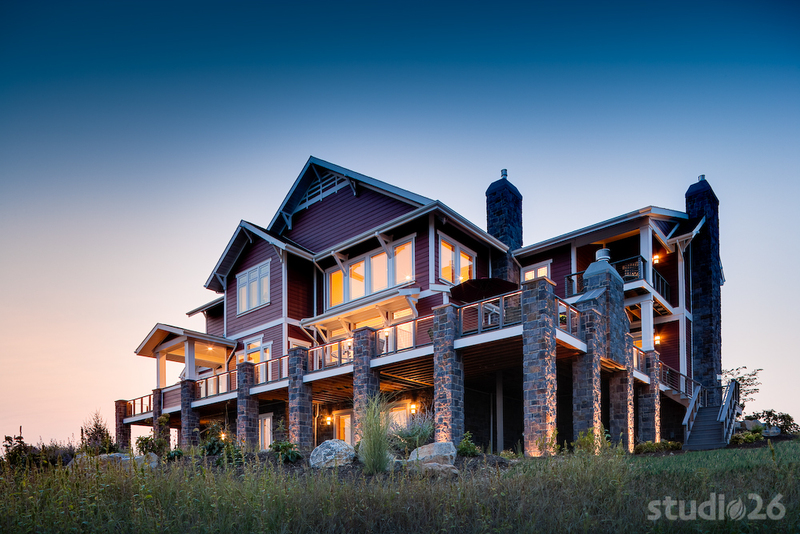 Furthermore, the Craftsman style showcased a seemingly effortless implementation of passive solar design strategies, which presented a perfect fit for their south-facing hilltop site. The lots gentle downward slope afforded the client a desirable walkout basement protected in the shade and shadow of their expansive first floor deck. In addition to providing artistic intrigue, spacious porches and deep eaves throughout the rear of the home serve to shelter the first and second floors from the harsh summer sun, also helping to maintain indoor occupant comfort. From a programmatic standpoint, the 4800 square foot (6900 square feet including finished basement) floor plan was generated to capture all of the breathtaking panoramic views the site has to offer. Almost every major room in the home has an unobstructed sightline to these vistas with many of the rooms having direct access to the outside. The magnificent 1500 square foot rear entertainment deck, with its robust stone piers and non-obscuring cable rails, custom built-in kitchen, and granite- inlay stone fireplace, serves as the homes primary outdoor space. Even the second floor master suite has its own private outdoor enclave where observing nature is as easy as pulling up a chair. 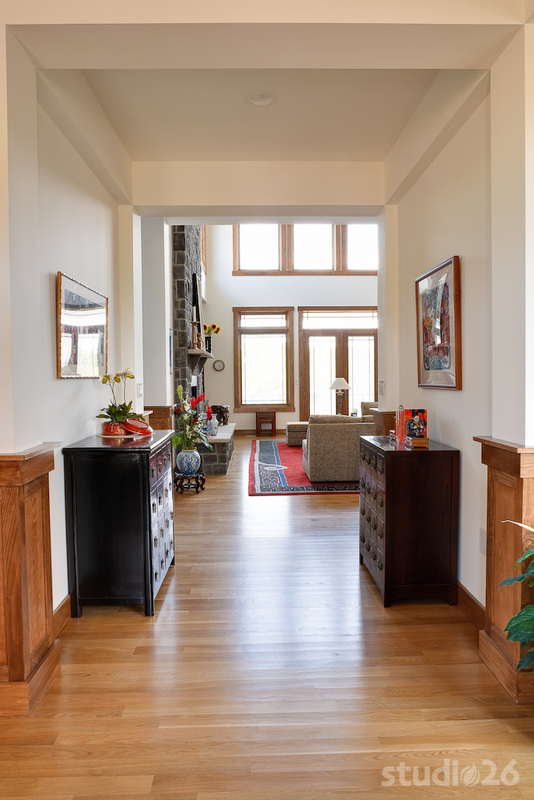 Upon entering the home from the inviting front porch, you are immediately welcomed by its ten foot tall ceilings and glimpses into the rest of the home. A quick glance through the French doors to your left reveals the homeowners office sanctuary, but captivating your view is the large gallery entry to the great room beyond and the well-appointed dining room to your right. 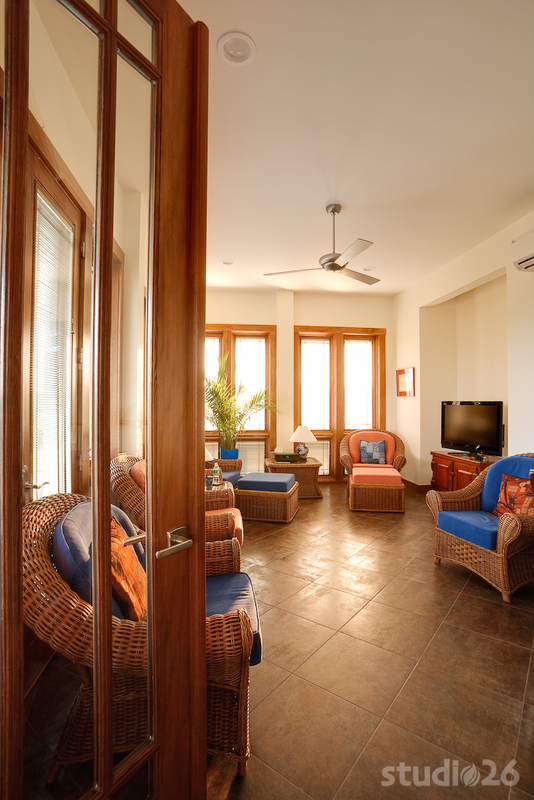 As you walk deeper into the home, you quickly experience its openness both between rooms and between floors. The great room embodies this interconnection as the space flows up to the upper gallery above and into the adjacent custom, gourmet kitchen. 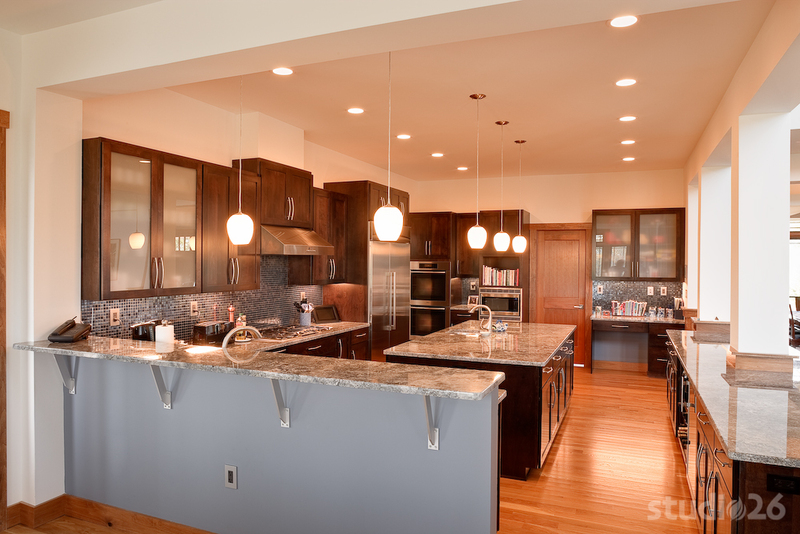 Easily any chefs desire, this kitchen boasts professional stainless steel appliances, luxurious granite countertops, and custom, espresso-finished cabinetry. Just a few steps away rests the walk-in pantry fit for a king. Rounding out the first floor are two powder rooms, a functional mud room, and an intimate sunroom, which functions as the homeowners cigar smoking room and can be completely sealed and conditioned separate from the rest of the home. Whether you climb the back stair next to the kitchen and mud room or journey up the sculptural stairs off the great room, the second floor is sure to provide a restful retreat for its homeowners. With its voluminous master bedroom, elegant master bath, and spacious walk-in closets, it is easy to understand why the master suite serves as the homes relaxing jewel. The rest of the second floor comprises a laundry room, two full bathrooms, two bedrooms, and a much desired sewing room where the homeowner crafts her many creative quilts. A quick walk back down the stairs to the basement features a secondary media room complete with kitchenette and bar, another bedroom and full bathroom, storage room, and utility room where many of the homes green components, such as the advanced HVAC system, tankless water heaters, PEX plumbing manifold, and structured wiring, are located. Now that the client is settled in, they have been able to truly savor the experience of living in their dream home. 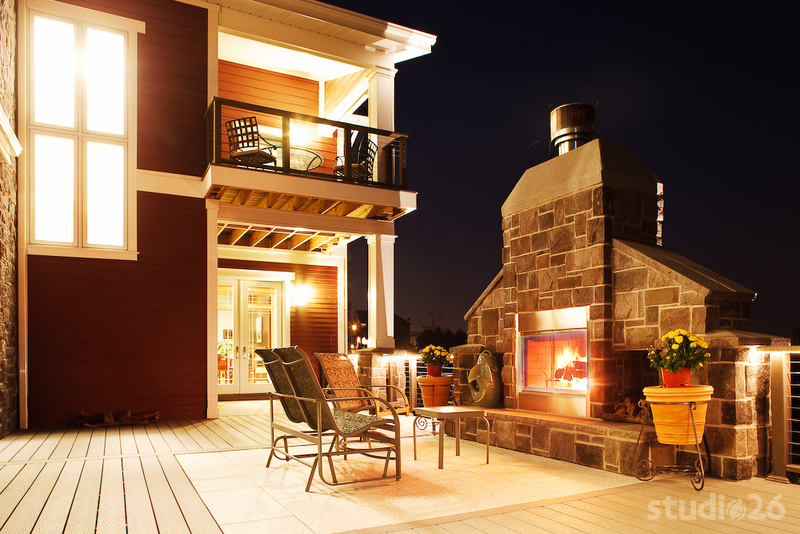 Not only have they enjoyed quiet evenings by the outdoor fireplace and playing host to visiting family and friends, they have also been able to actualize the benefits of one important facet of the home that is not all that noticeable many of its abundant green attributes. 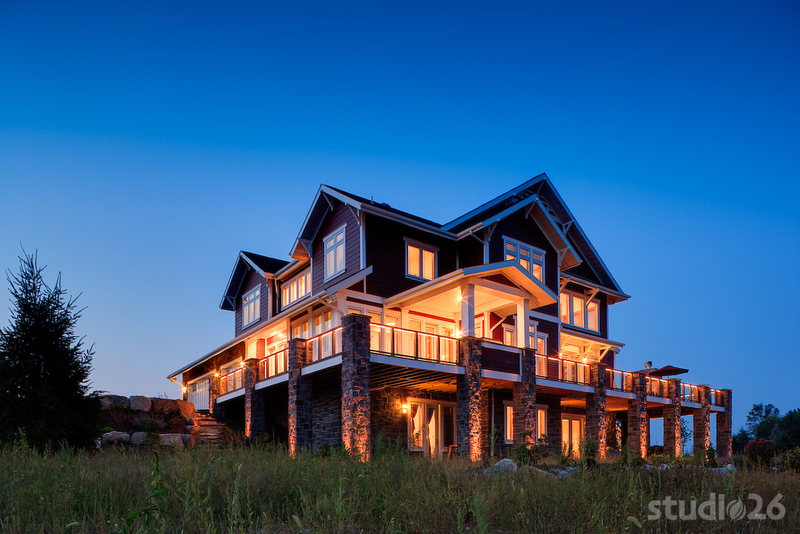 For our client and others, this home serves as a glowing example that eco-chic is not only possible, but is a preferable fusion of high-performance design and uncompromised style. With rising energy prices and increased environmental awareness, it is quite evident that the green movement is here to stay. Alongside the U.S. Green Building Councils LEED for Homes Program, the newly launched National Association of Home Builders (NAHB) National Green Building Program is taking the lead in helping to minimize our negative impact on the earth while still improving the health, quality, and overall efficiency of our nation’s homes. Since it is our standard practice for any home project to initially be perceived and designed from an interdependent, integrated systems approach rather than from often unrelated individual entities, the entire process from fledgling idea to accomplished dream home was quite enjoyable for all parties involved. Understanding the site, healthy home components, building science strategies and techniques, and of course maintaining effective communication between homeowner, designers, supervisors, trade-partners, suppliers, and certifiers were all critical factors in designing and crafting this truly green home. For example, the entire shell of the home was built with a continuous thermal/air barrier and a breathable moisture retarder; and the home was strongly insulated throughout all exterior walls are R-28, basement walls are R-37, perimeter under the basement slab is R-10, and attic is R-52 – even the triple-pane windows with blinds-between-the-glass help save energy. There is also a great deal of energy savings from the homes healthy, advanced HVAC system. With short, tight (mastic-sealed), and insulated (R-5) sheet metal duct runs, which were never placed in any of the exterior walls and only one central return chase, the energy saving heat pump rarely has to work overtime in conditioning the homes indoor climate. The home also showcases an ultra energy-efficient lighting package with many decorative fluorescent fixtures and 12 watt LED recessed downlights providing most of the homes general illumination. 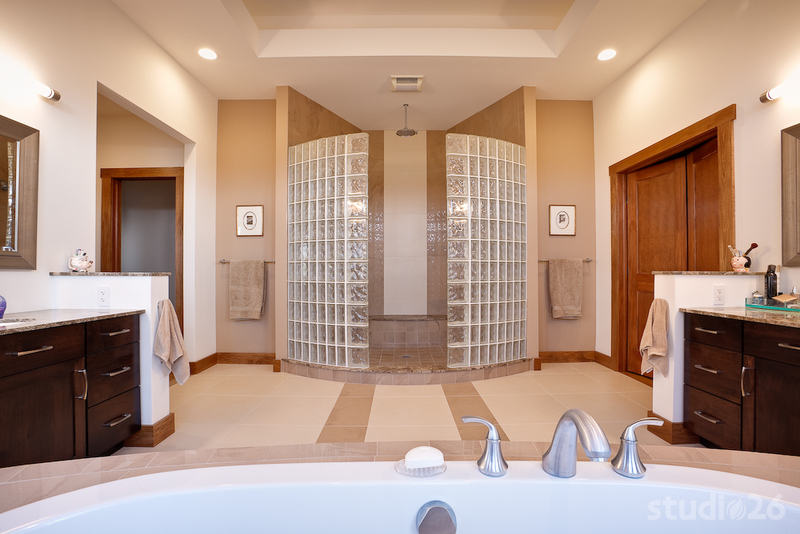 Energy was also conserved by installing two tankless water heaters heating only the water that is needed.